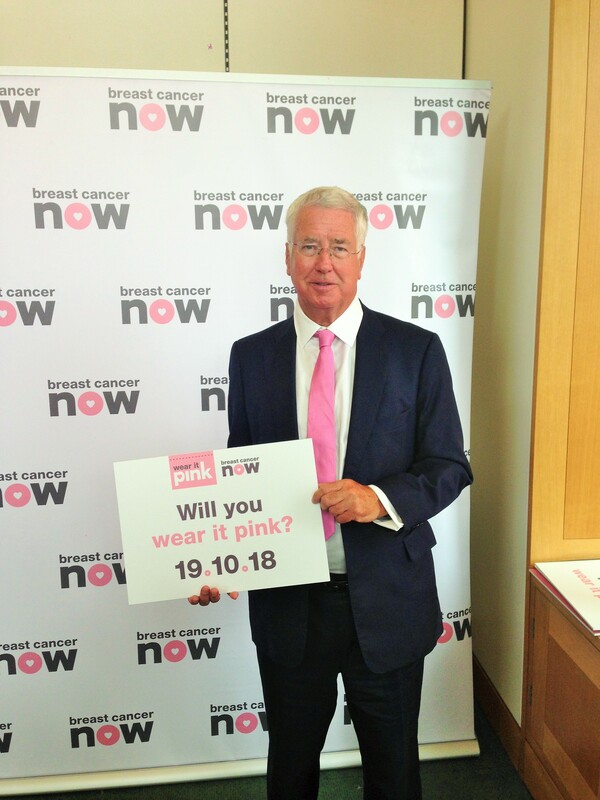 Today in Parliament, I had the pleasure helping Breast Cancer Now prepare for #wearitpink on October 19th. Since 2002, Breast Cancer Now has raised over £31 million to fund life-saving research, including here in Sevenoaks. 55,000 women are diagnosed with breast cancer each year – and it is organisations such as BNC that drive forward research into detection, prevention and effective treatment. To find out more about their work, visit: https://www.wearitpink.org/.